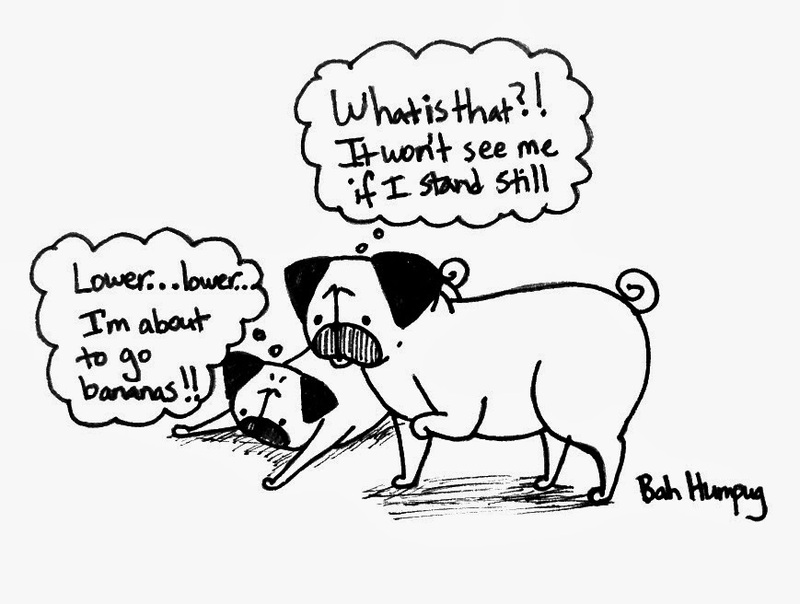 Whenever Sunny and Rosy see something new or another dog they love to freeze. If it's another dog Sunny will usually want to run to it after a second of freezing. But for strange objects like a snowman or construction truck she likes to freeze with one paw in the air. Like a pointer! Rosy's reaction is always the same. Freeze and then slowly sink to the ground and then go bananas (either in excitement or in fear/aggression). Weirdos.